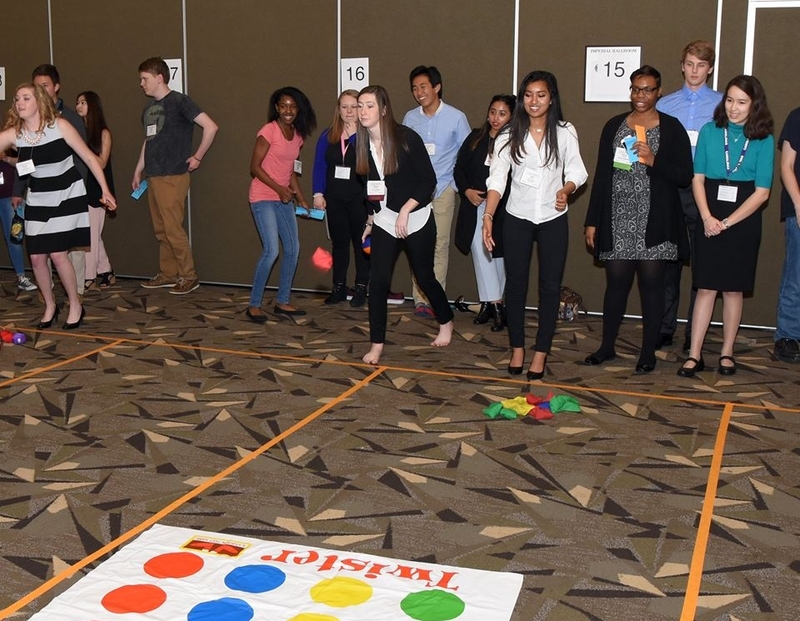 This year, Key Club members from across the Carolinas District met to celebrate a successful year of service and carry out the business for the coming year. This year we had over 600 attendees at our District Convention to learn about their positions, vote in House of Delegates, and listen to amazing guest speakers such as Evan Wesley from the Thirst Project. In addition to the business of the weekend, attendees were also able to experience an amazing Entertainment Session, talent show, and "Under the Stars" dance! Attendees at District Convention also carried out the important duty of electing their new Lieutenant Governors and Executive Board! Lieutenant Governors were elected by their divisions and the District Elections Committee. Delegates heard from each candidate for Executive office during caucus sessions and then voted at House of Delegates after hearing another brief speech from each candidate. Below you can find information about each of your newly-elected members of the Carolinas Executive Board! Katie is currently a Junior at Jay M. Robinson High School and has been in Key Club since her freshman year of high school. She originally joined Key Club to find service opportunities, but that is not why she stayed; she continued her journey in Key Club after meeting hundreds of incredible members around the district at Fall Rally her first year; after she saw the joy on the faces of those in her community; after she attended District Convention and saw how amazing and united the district is. This year as Governor, she hopes to give this same feeling to all of the members in the Carolinas District. Isabelle is currently a sophomore at Thales Academy, and has been in Key Club since her freshman year, serving as Lieutenant Governor of Division 11c, her sophomore year. When she’s not participating in Key Club events, Isabelle enjoys volunteering at Gigi’s Playhouse, a Down syndrome achievement center in Raleigh, as well as participating in Science Olympiad, fencing, cheerleading, playing piano, reading, and kickboxing. 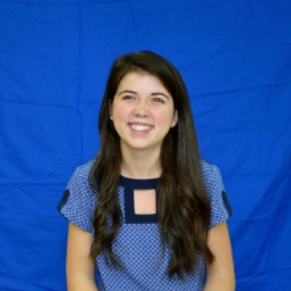 Isabelle’s goals as District Secretary are to ensure that the District Board can easily and efficiently collect contact information, as well as serve as a resource to all members of the Carolinas District to ensure that they can work to reach their potential as servant leaders. Avery is currently a Junior at Thomas Academy in Lake Waccamaw and has been in Key Club since his Freshman year of high school. Besides Key Club, he is on his school's basketball team and is an active member of his student government. In his free time, Avery enjoys running, working out, and watching Criminal Minds or Law and Order. As District Treasurer, he hopes to facilitate a smooth and successful dues process, reduce the number of suspended and inactive clubs in the district, and complete a successful year of service! Kyle is currently a Sophomore at Jay M. Robinson High School and has been in Key Club since he started high school. In addition to his involvement in Key Club, Kyle is also an editor for his school newspaper, an intern at a local newspaper, and a member of Spanish National Honors Society. In his free time, he loves to write, spend time with friends, and watch re-runs of Parks and Recreation on Netflix. As District Editor, he plans to improve the website, create quality publications to represent the district, and keep all members informed and excited about Key Club!